The Pixel 3 phones were, until today’s Google event, possibly the most hyped smartphones this year. But the #MadebyGoogle showcase seemed much more dull than the usual colorful Google affair. In fact, given how much these phones matter in the Android ecosystem, it’s almost amazing how much Google did not want to speak about the Pixel 3. One could blame the leaks and say that people were never going to be blown away by a phone they already knew everything about. Yes, Google didn’t have anything interesting that it has kept hidden from us. 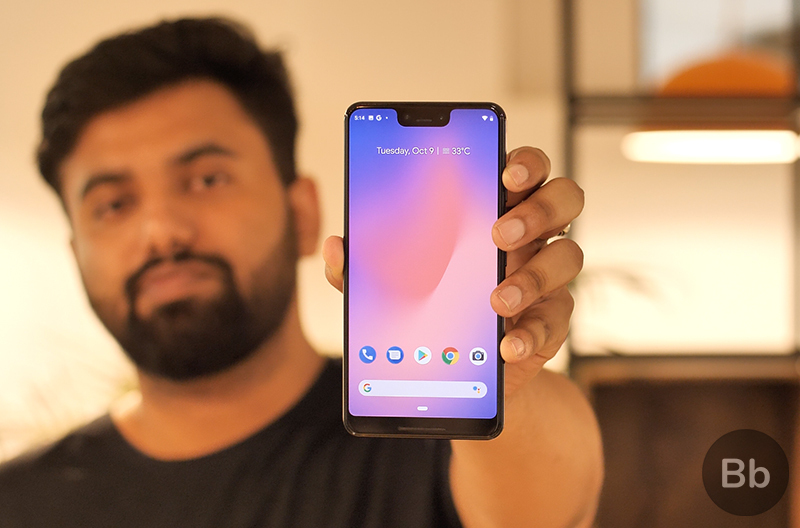 But it didn’t even try to make us believe that the Pixel 3 is something special – by the way, it’s looking very much like that. The Googlers on stage showed off the new products with none of the finesse and polish that is expected of the company; there were too many Freudian slips, gaffes, gobbled-up words, and moments when the demo crapped out. It just seemed so last minute and rushed to practiced observers such as us who have seen umpteen such events. Once again, we come back to the leaks. Did they take the sting out of Google’s enthusiasm? 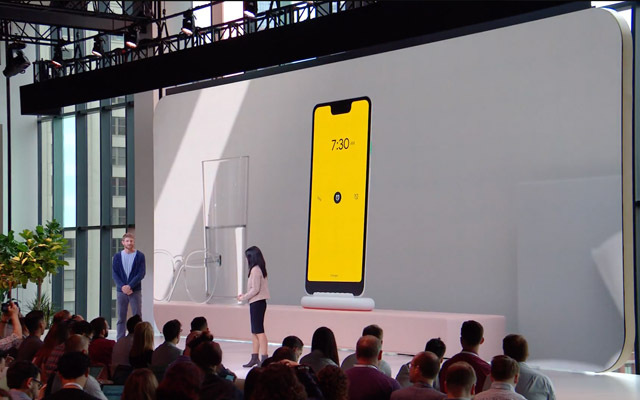 The only major aspects that were talked about in the Pixel 3 presentation were its cameras (obviously) including the cool software features, a little bit about Google Assistant’s Screen Call feature, and the Pixel Stand. There was no mention of storage, or the eSIM (which Apple double down on). Google clearly has different priorities than Apple’s and its version of Android is what took center stage at this event too – not the SoC. But it forgot to talk about basic things such as speed or performance. There was no name dropping for Snapdragon 845, and it’s unclear whether Google has risen above the usual specs rigmarole and following Apple’s lead in not mentioning any hardware specs. 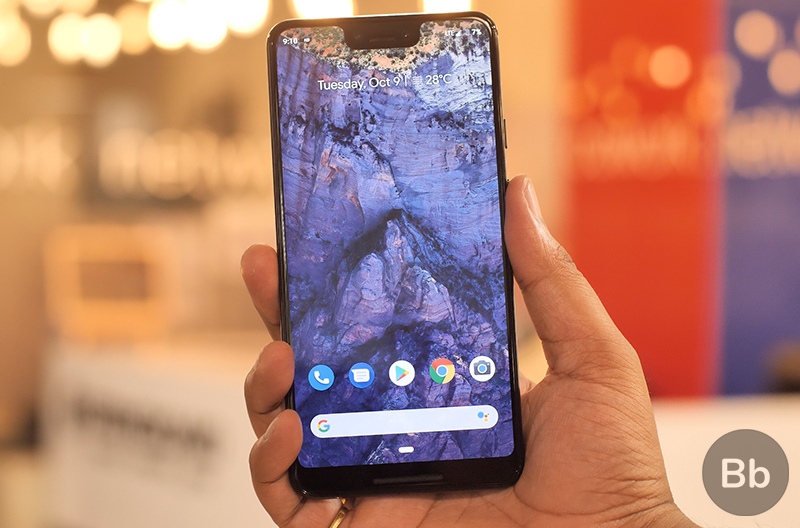 Despite teasing the tech community until the last moment over the notch, Google released the same phone we had been expecting. And we kept waiting for an a-ha moment till the very end to see a new product; to see a surprise, but the event just fizzed out abruptly. Hit by a barrage of leaks, Google’s Pixel 3 launch seemed like an under-sell.